Check out if Rainforest Alliance is in The Top 100 NGOs 2013 Edition! Over 63 million hectares of forests certified. In 1986, Rainforest Alliance was founded collectively by a ‘hodgepodge’ group of individuals with a surplus of passion, but little experience and few resources. Over 25 years later, its organizational structure has evolved into a well-respected conservation body with rigorous sustainability standards. The Rainforest Alliance firmly believes in the power of markets to transform the way natural resources are managed. 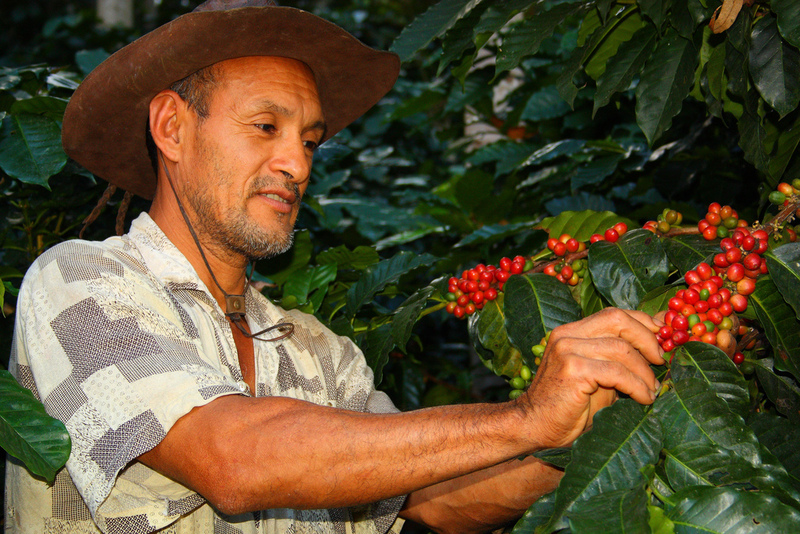 It has developed a family of certification seals to distinguish products in the marketplace that meet pre-determined standards: the Rainforest Alliance Certified™ for farms and forestry businesses that meet the requirements of the Forestry Stewardship Council, and Rainforest Alliance Verified™ for eco-tourism enterprises. Beyond certification, the organization is also committed to holding companies accountable and provides farmers, foresters, and tourism companies with guidance on best practices. Consumers spend over $12 billion per year on Rainforest Alliance Certified products. More than 15 percent of all bananas in the international market are grown on Rainforest Alliance Certified farms, including 100 percent of Chiquita’s industry-leading production output. Reflecting the organization’s systemic impact, Mars, Inc. has committed to sourcing its entire cocoa supply from certified sustainable sources by 2020, while Unilever has pledged to purchase all tea for Lipton – 12 percent of the world market – from Rainforest Alliance Certified sources by 2015.